Gel Nail System won't lift, crack, chip, peel and damage your own nails. It lasts for roughly 3 to 4 weeks. You don't need to wait for the drying time. As soon as it's completed, you can freely use your hands! ※Hand Gel Menu includes cut, file, cuticle push and gel. 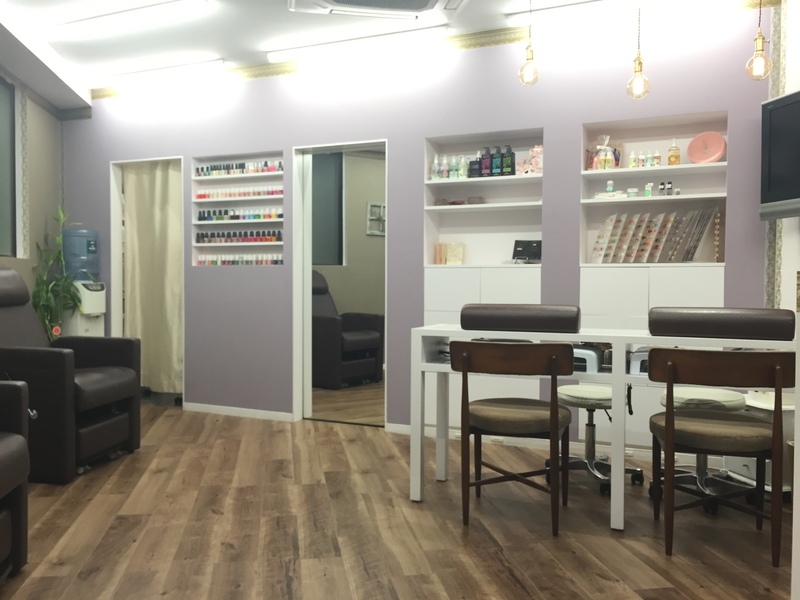 ※Foot Gel Menu includes foot bath, cut, file, cuticle cut and gel. 【Open】 Mon.-Wed.　9:30 am. to 8:00 pm. thur. and Fri. 9:30 am. to 9:00 pm. Sat. and Holiday 9:30 am. to 7:00 pm.